Since there's no evidence the hackers had copied the data before deleting it, promises to restore the already-deleted databases in return for a hefty ransom are dubious. 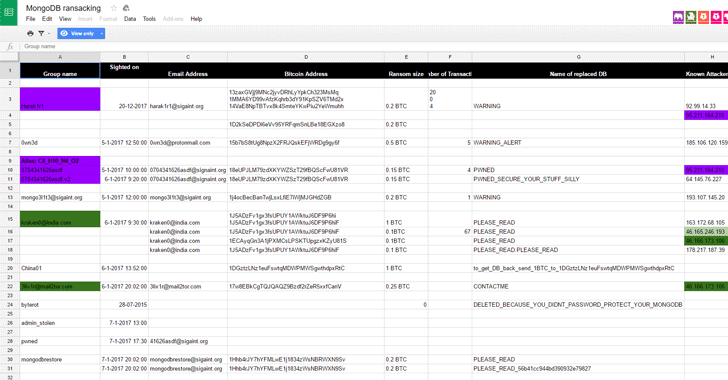 Enable authentication that provides you 'Defense in depth' if your network is compromised. 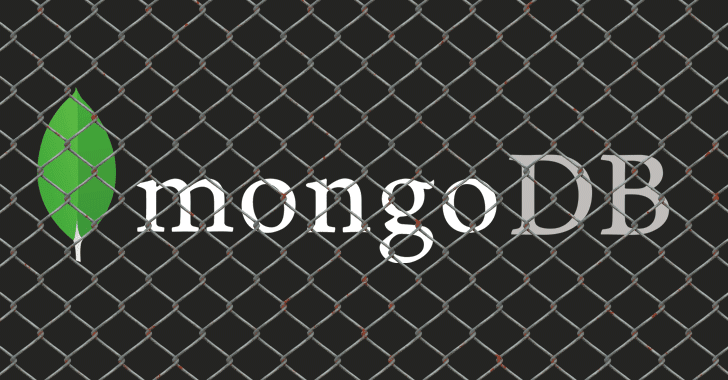 Edit your MongoDB configuration file — auth = true.